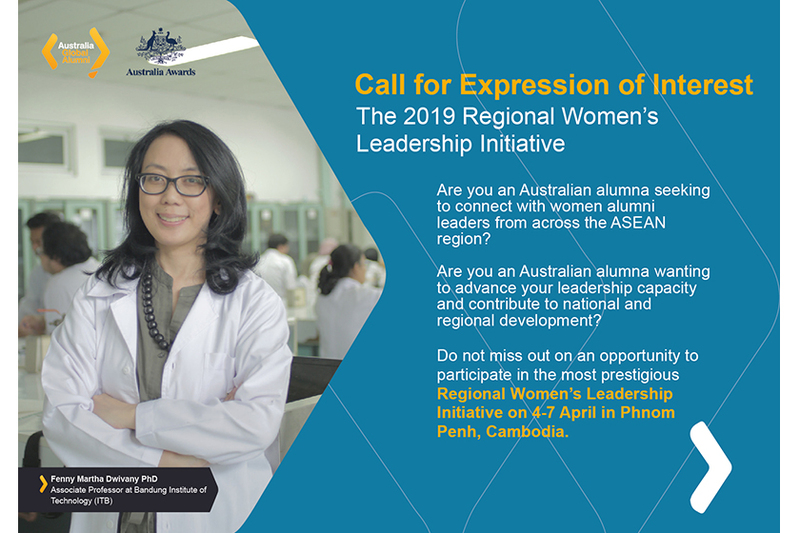 Are you an Australia Awards alumna seeking to connect with women alumni leaders from across the ASEAN region and wanting to advance the growth of women’s leadership capacity and contribution to national and regional development? Join in the Regional Women’s Leadership Initiative on 4-7 April in Phnom Penh, Cambodia. 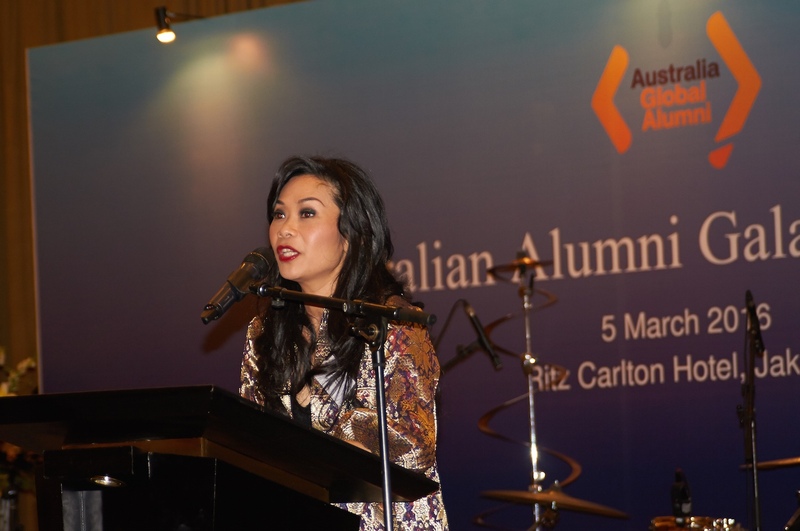 This event is initiated by Australia Awards Cambodia in partnership with the Australian Alumni Association of Cambodia (AAA-C) to facilitate Australia Awards women alumni from across the ASEAN region to connect, mobilise, celebrate and to further their development as leaders and influencers of regional development. Occupy positions in their organisations where they have some scope to influence public, organisational and/or community policy and practice in relation to issues of gender equality, social inclusion, women’s empowerment or use of equity strategies (such as in education, recruitment, succession and so on). Be available to travel to Phnom Penh to participate in the event. The event will be participatory and include some participant-delivered activities. Some preparation prior to the event may be required. Round trip tickets, accommodation, airport transfer and per-diem for participation in this event will be covered by Australia Awards in Indonesia. Register here by 11 PM, on 3 March 2019!